*Please be aware, opening times are weather permitting. For confirmation of daily opening times, call the Clubhouse on 028 90 448477. Castlereagh Hills Golf Course observes a professional dress code for those wishing to play the course. Golf shirts with collars are compulsory clothing, with the long or short sleeves. Football / rugby shirts are prohibited as are any shirts displaying numbers, graphics or slogans. T-shirts without collars are not allowed. Trousers must be properly tailored and appropriate for playing golf. Denim, combat, cut-offs, tracksuit bottoms and camouflage trousers are not allowed. Bermuda (dress) shorts are permitted to be worn on the course, and are permitted in the Clubhouse. Training, athletic and short shorts are not allowed. Only shoes specifically designed for golf along with sandals and trainers (no spikes) are allowed on the course. These rules apply to all golfers (gents and ladies), as well as visiting players. 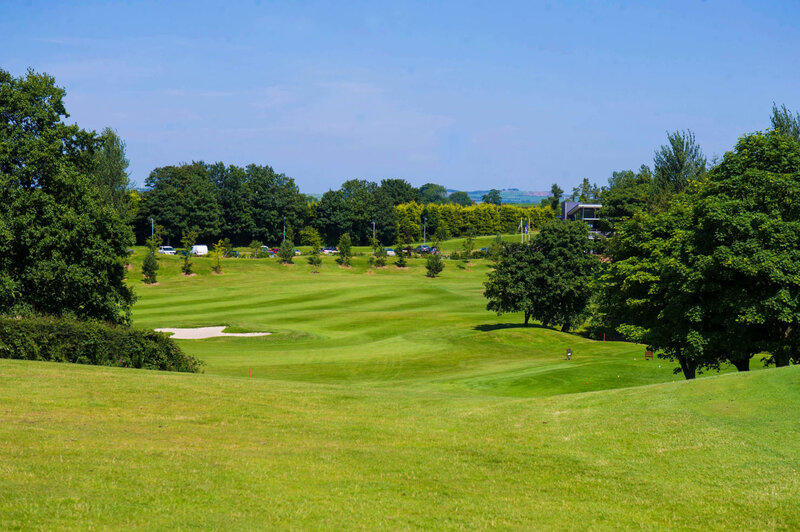 Castlereagh Hills Golf Course reserves the right to refuse access to the Clubhouse or Course to anyone dressed inappropriately.